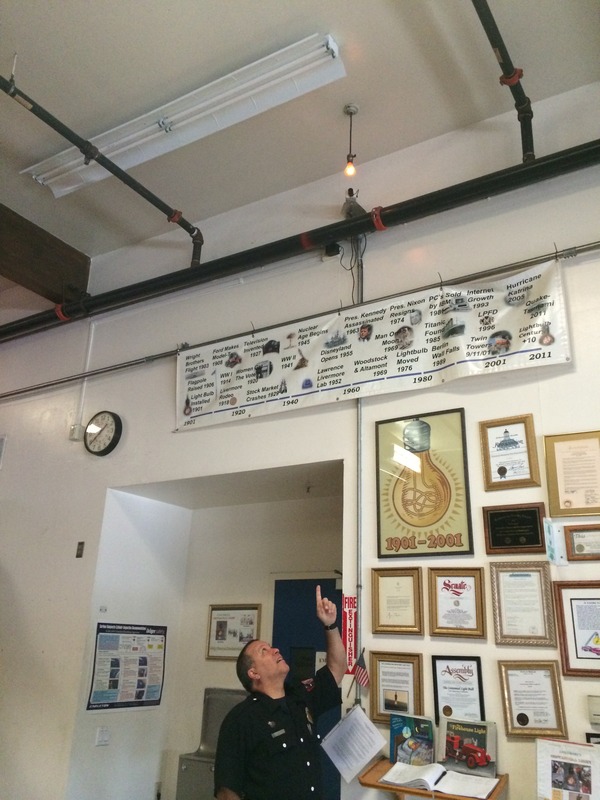 Hanging in the garage of Fire Station #6 in Livermore, California, there’s a small, pear-shaped light bulb. It is glowing right now. 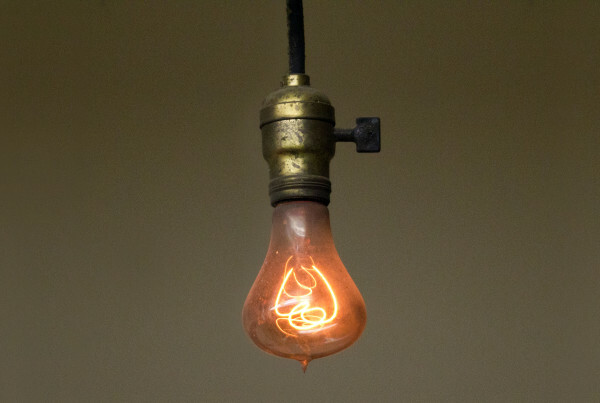 This lightbulb has been glowing, with just a couple of momentary interruptions, for 113 years. You can see it glow in real time. 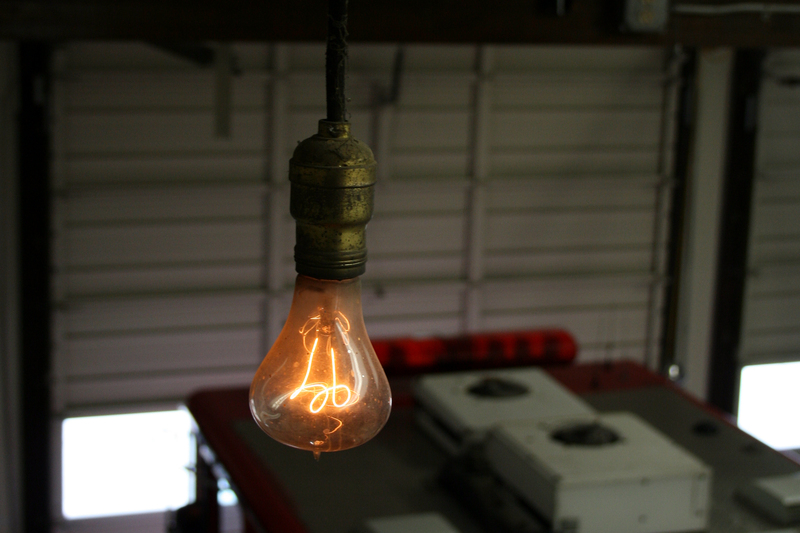 The bulb is a genuine heirloom from the dawn of electric illumination, built by one of its pioneers: Adolphe Chaillet. Thomas Edison may be the first inventor to come to mind when thinking about illumination, but he wasn’t the only one. 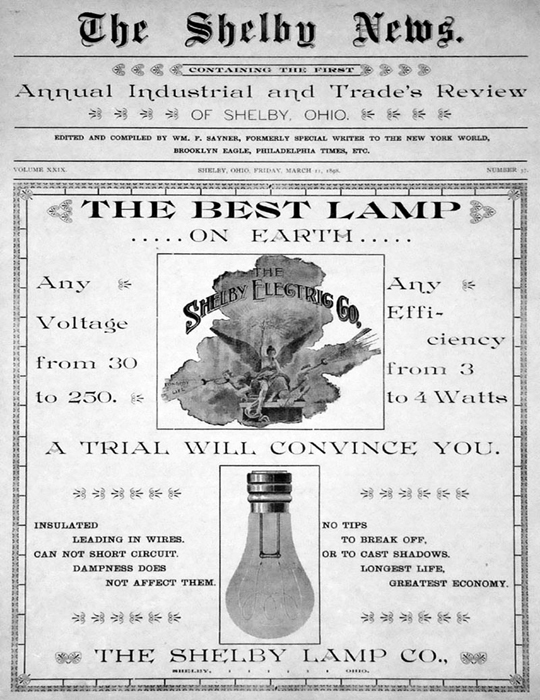 There were legions of tinkerers trying to come up with better designs, trying to iterate and innovate bulbs that would burn longer and brighter at a cheaper cost. All over America, figurative light bulbs were going off over people’s heads, and some of those became actual light bulbs. Eventually, the old-fashioned hose carts were replaced with fire trucks. 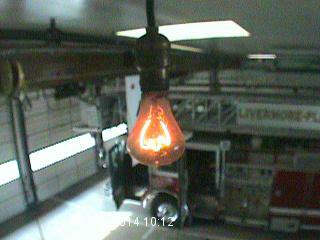 The bulb hung between the firehouse’s two garage doors and the fire fighters were aware of it, but didn’t think much about it. The bulb hung down from a long cord, and it was low enough that you could walk by and tap the bulb and watch it swing back forth. Bored firefighters would throw Nerf balls at it. In 1971, the first full-time chief of the Livermore fire department, a guy named Jack Baird, got curious about the light bulb. And he asked a local newspaper reporter to look into the bulb’s history. The resulting article got the residents of Livermore talking about the bulb, and it became a point of pride. 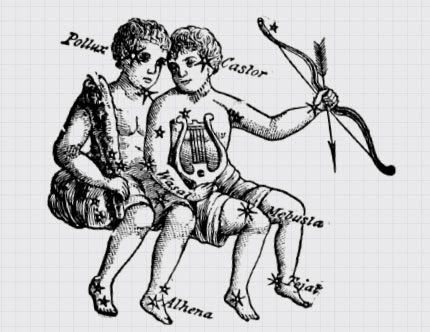 It was Livermore’s own little antiquity. The firefighters stopped throwing nerf balls at it. Five years later, when the fire department was moving into a new building, they moved the lightbulb as well, and it was escorted with red lights and siren. As the light bulb was becoming more and more famous, people got to wondering what it was made of, and how it could possibly still be working. The only way to solve the mystery would be to crack the light bulb open, and no one wanted to do that. 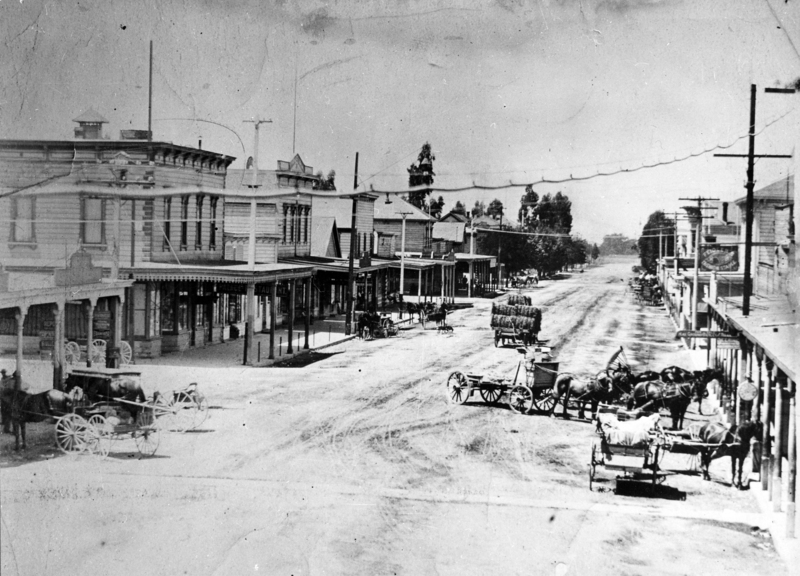 In 2001, a group of locals decided that Livermore ought to have a hundredth birthday party for the light bulb. The newly-formed Centennial Bulb Committee started planning what they thought would be a small get together at the firehouse that June. Six hundred people showed up. By then, responsibility for the bulb had passed from Chief Baird, the first fireman to become interested in the bulb, to one of the firefighters who’d served under him, a man named Lynn Owens. The lightbulb outlived Jack Baird, the fire chief who first became curious about it, and Lynn Owens, its most devoted caretaker. 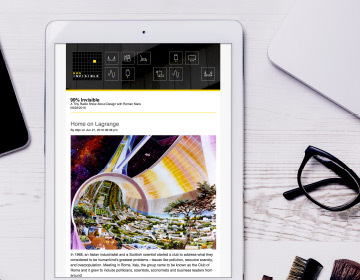 Subscribe to Five Song Fridays from Song Exploder, created on Tiny Letter. This episode was adapted from a piece that Jon Mooallem wrote for Pop-Up Magazine. Mooallem is also the author of the brilliant book Wild Ones, which was adapted into a live song and story extravaganza we broadcast as 99pi #91. This episode featured interviews from the film Century of Light. 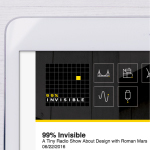 Thanks Roman and to your team for putting out this article! Fascinating history. 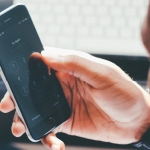 I don’t think many people know that the concept of planned obsolescence exists, that it influences design and manufacturing, and that its shaped our disposable mindset towards many products. We’ve been cheated to a degree by many companies, like those mentioned, to be conditioned to lower standards of expectation. As an architect I’m constantly challenged to source durable products to make a lasting building and improve its long term quality. This is a great article about awesome engineering and design. 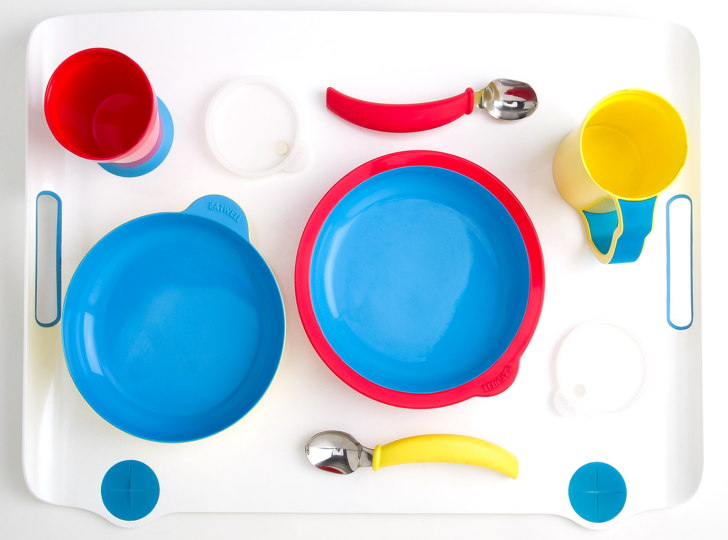 How many products these days outlive their inventors?! Thinking on those possibilities changes how you might think about sustainability and being smart stewards of resources. I hope LOTS of people listen to this article. Its far more than just a story about one little bulb. Interesting story, almost as good as the design of the webpage of the bulbcam. I listened to the last 3 episodes and enjoyed them all. The podcast made me think about some things. I was bothered by thinking how long this light has lasted and why when we changed to the newer types of bulbs (CFL and LEDs) that these longer burning versions of incandescent bulbs were never considered. I realize that it is likely the newer types burn less energy, but there is likely some savings in cost for the public in bulb technology that already existed. The CFL and LED bulbs cost 10-30x more than these new types and for that the power usage may not be so apparent. I’m sure this approach comes off the rails pretty early on, but I would like to have heard that question asked or at least remarked on in the podcast. 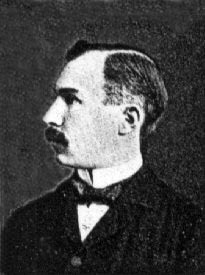 The phoebus cartel began December 23, 1924. Happy Anniversary. How much power does the bulb use, and how many watts is it? This is SO PYNCHONESQUE! There is a chapter in Gravity’s Rainbows told from the perspective of a light bulb that never went out. Since it became famous in 1971, and novel was published in 1973, it’s possible Pynchon had heard of it. Did you know the thin metal wires that supourt the coiled tungsten filliment in common incandescent bulbs serves a rarley disused secondary safty function, that thin wire that support s the filiment burns upt instantly, severing the electronic circut, when bulb is broken or given to to much or too long the delicate support acts as a low cost and effective fuse, otherwise evey time a lamp got knocked over the 8000 degree ferinhight tungsten wire would continue to conduct, even after it landed on your newspaper pile, a heaven forbid start a house fire. Any person could make a bulb that last 90 years, but only a team of engineers, scientists, and politicians could make a bulb that only last one year, but was better everyone, in the long run. Thevillainous ellectrical company did you a favor and was therfore accused of scandal.. Btw you can still buy a bulb without this contraversal feature but that bulb will have to have a fuse installed elsewhere in the assembly, so bring your checkbook, the irony is, its liberals we have to blame for this particular trespass of industry, you see its better because its worse. So, how bright is the bulb and how much power does it consume? Lamp efficiency is inversely proportional to longevity. For a given power input the brighter bulb will die sooner than the dimmer one. … burning a hole inside of meeeee yyeaaaahhh!! i had to finish the lyrics! 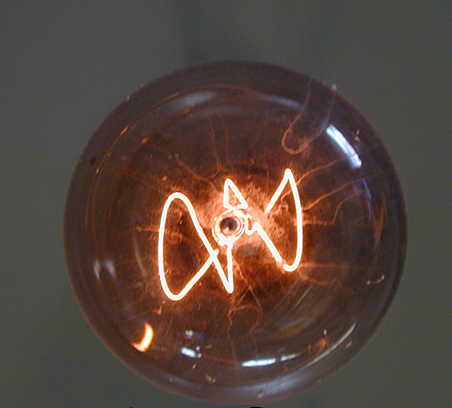 The bulb has burned for a long time because it has a thick filament and is relatively low power. This helps with longevity, but also makes it dimmer and less efficient. There are good reasons that incandescent bulbs moved towards thinner filaments, even if it means shorter lifespans.